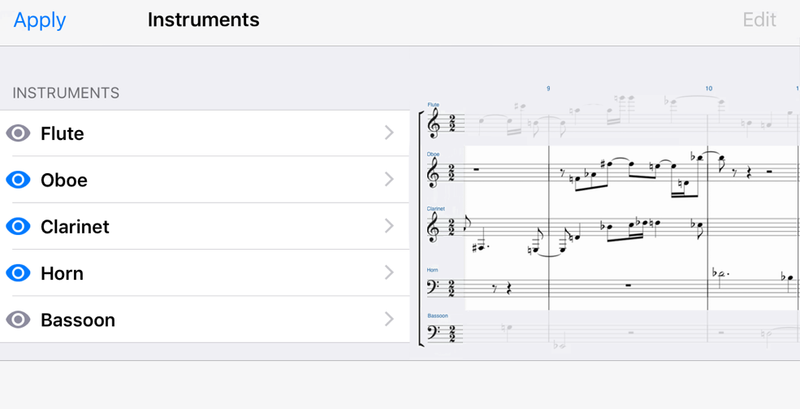 An even simpler, yet more capable app for composing on iPad. 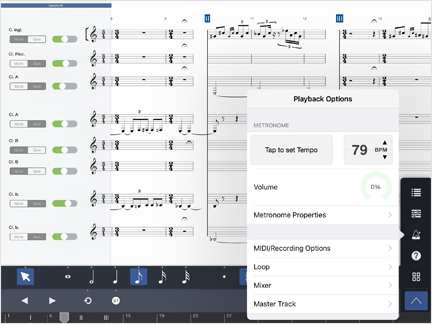 Version 4 takes greater advantage of the iPad touchscreen, and brings more new features than ever before. Dynamics, expressions, & articulations have better adjustability, interaction, and stability of layout with respect to the entire score. 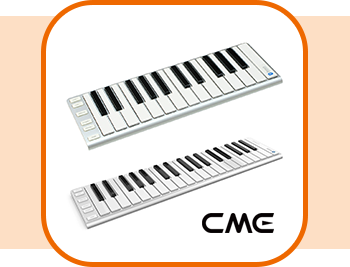 - More precise touch interaction while dragging expression / control point. All other features, as well as improvements to existing features, are provided at no cost. 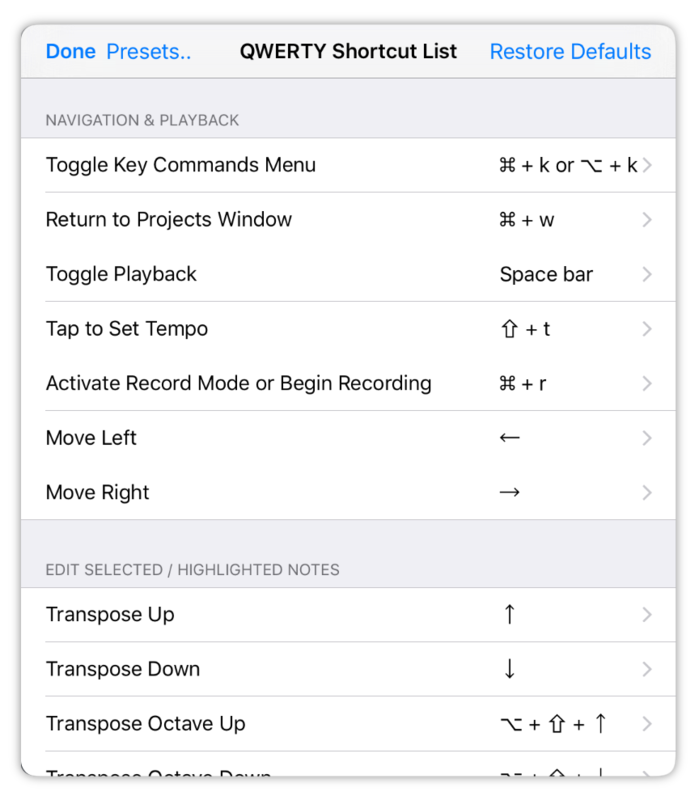 Toolbar layout is now optimized for the larger screen on iPad Pro. 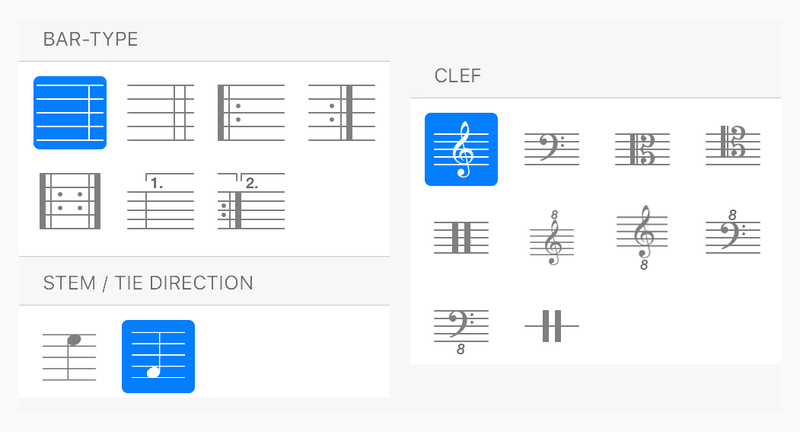 Projects open faster, and we've introduced visual overview guides to quickly assist you in finding a particular menu option or editing tool. 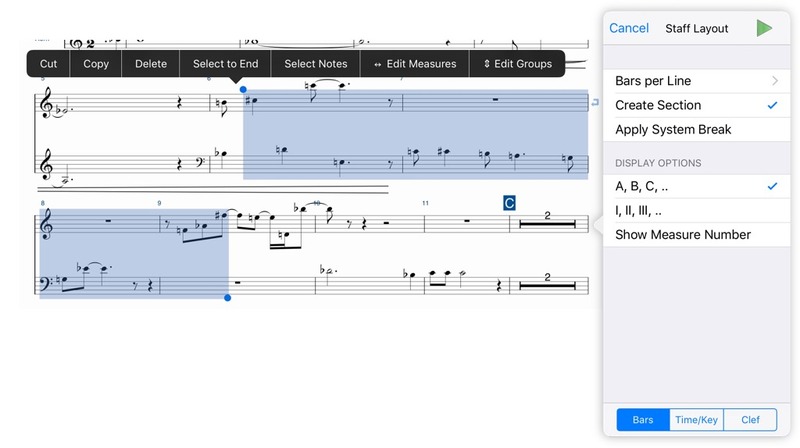 We’ve worked hard to make score interchange up-to-date with the latest versions of desktop notation software. 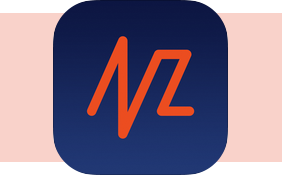 Updating to Version 4 on the App Store is free, and the new version includes over 1,000 reliability improvements. Improvements & maintenance updates for existing features are provided free of charge to all customers. Bunndle features are free to try for 30 days upon installation; starting November, it will be purchaseable for $4.99 or less, via a single In-App Purchase. Educational institutions that bought, or choose to buy licenses of Symphony Pro through the Volume Purchase Program (VPP) will be able to unlock the Complete Features Bundle at no cost, starting November 2015. Click here to read more about VPP for education. Get the essential features of Symphony Pro at the palm of your hand. 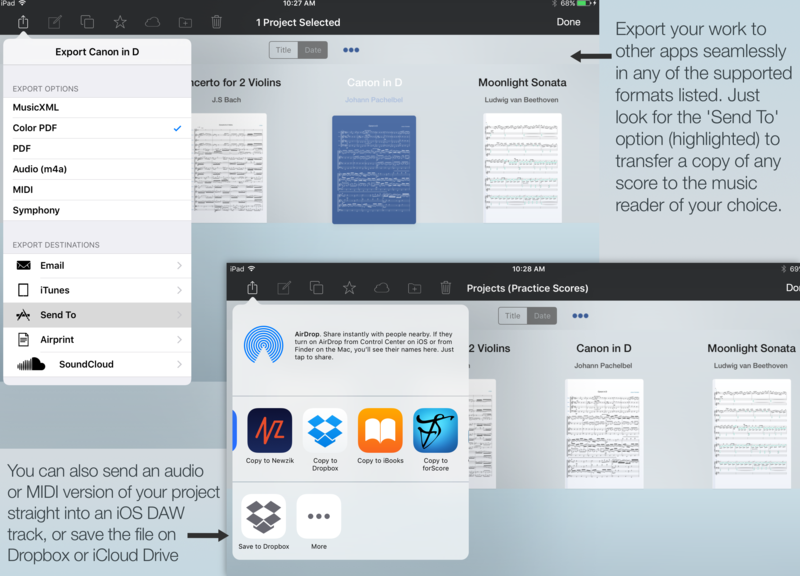 Our latest iPhone app allows you to transfer projects between your tablet and smartphone via iCloud. 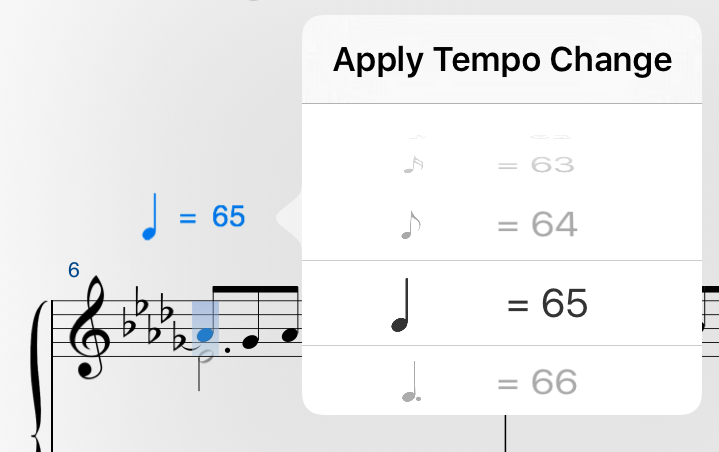 Visit symphonypro.net/iphone or the App Store page for more details.